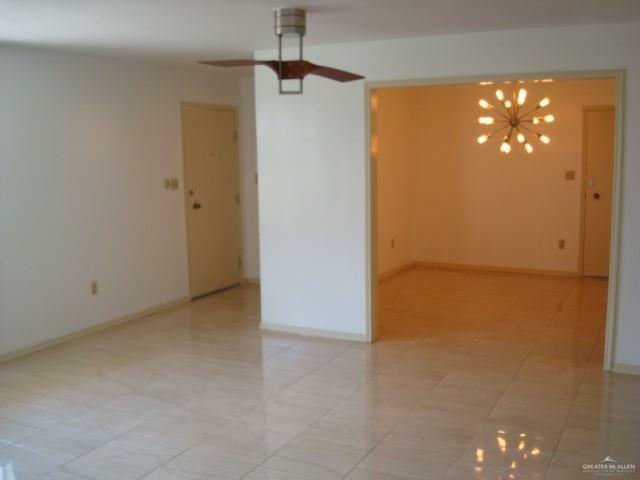 2 bedroom and 2 full-baths, + den/office, includes appliances and in-unit washer/dryer. Rent includes water, trash, sewage, and maintenance. Bamboo floors in hallway and bedrooms, Porcelain floors in kitchen and living areas, All stainless steel appliances, Washer/Dryer, Rent includes water, trash, sewage, and maintenance. 1 parking space (carport), 1 storage space, Community pool, Community Washer/Dryer(separate from Washer/Dryer in condo), Corner unit, Cabana with BBQ pit. 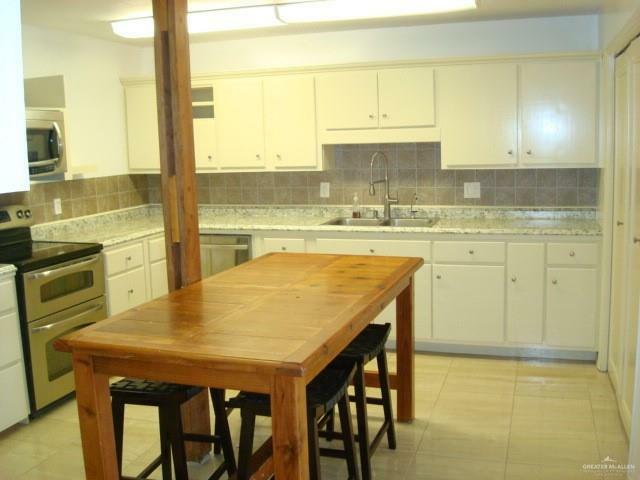 Great location with surrounding restaurants, shopping stores, and entertainments near condo. Right off of 10th street. Condo is one block away from HEB and one block from McAllen metro stop. 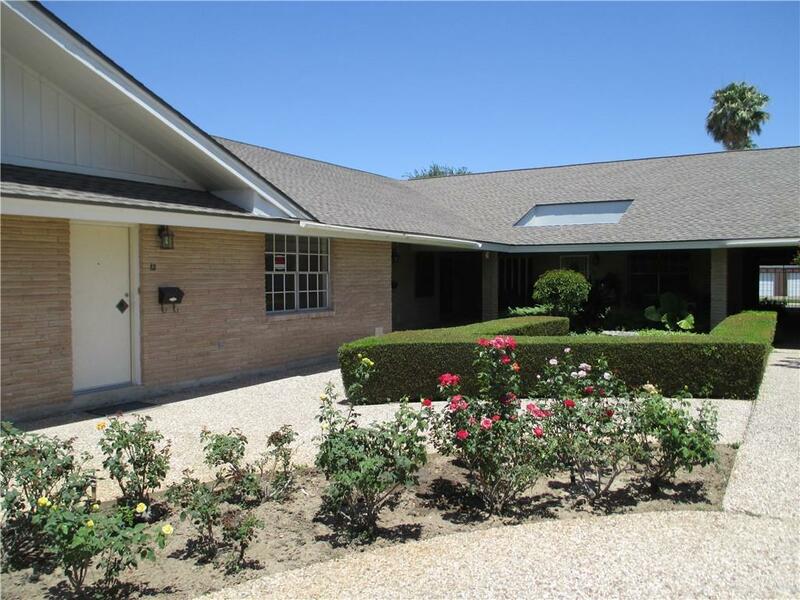 Listing by Alberto Velez of Hch Realty.